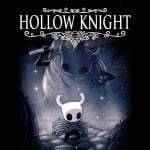 Earlier this month, we reported on the sad confirmation that Hollow Knight would no longer be receiving a physical edition. While physical collectors and fans of the game were no doubt upset to see the version cancelled, a new bundle has now appeared which is possibly even more alluring. 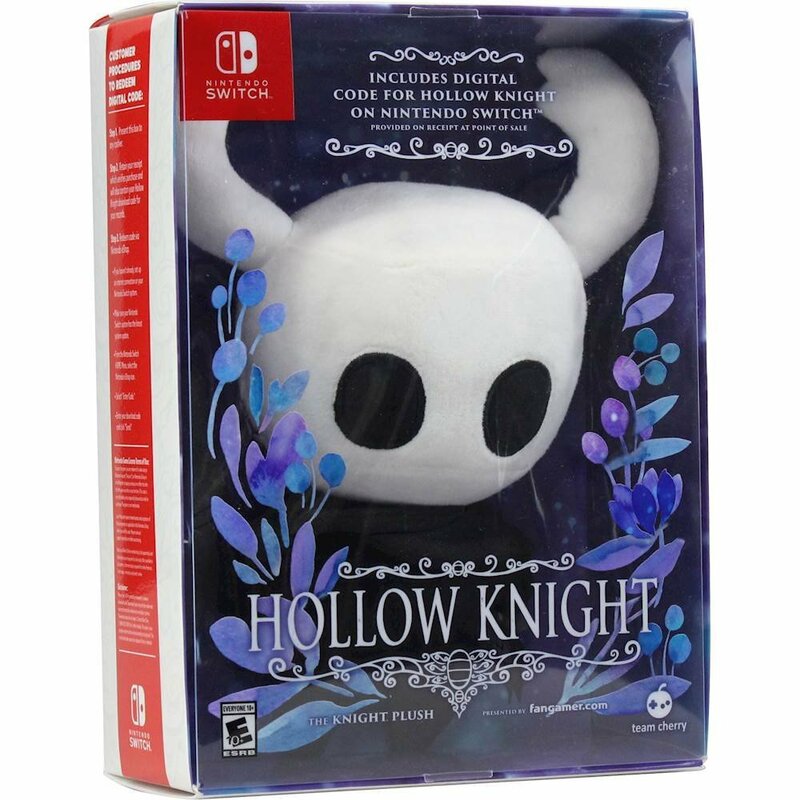 Yes, Best Buy is now offering a 'Hollow Knight Plush Toy and Game' bundle online, simultaneously putting us at ease and making us squeal with delight. 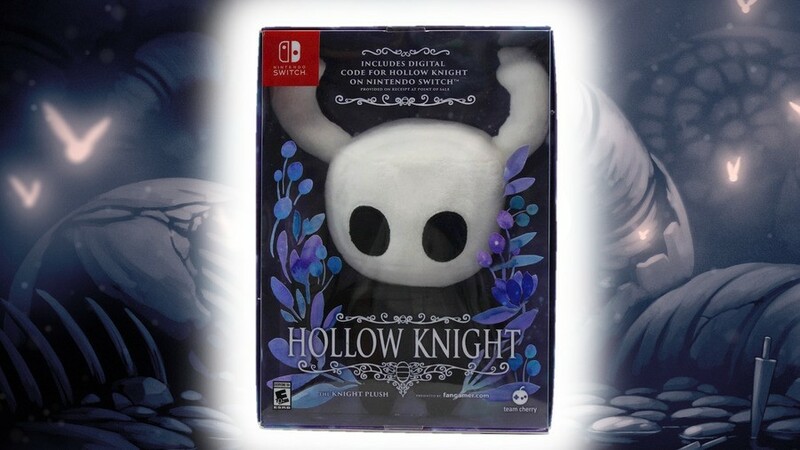 There's no physical game inside - instead you are given a digital code to redeem directly from the eShop - but you do get an adorable plush of The Knight itself. You can see it for yourself in the images below. 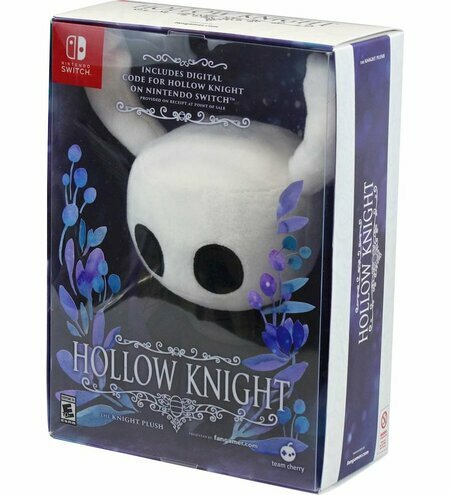 Will you be buying your own Hollow Knight plush bundle? Does this make up for the lack of a physical edition? Let us know in the comments. I suppose that can be called adorable. Not easy to make the Knight cute. Kinda liked Hornet more though. "While physical collectors and fans of the game were no doubt upset to see the version cancelled, a new bundle has now appeared which is possibly even more alluring." Seriously, this isn't even a new product. 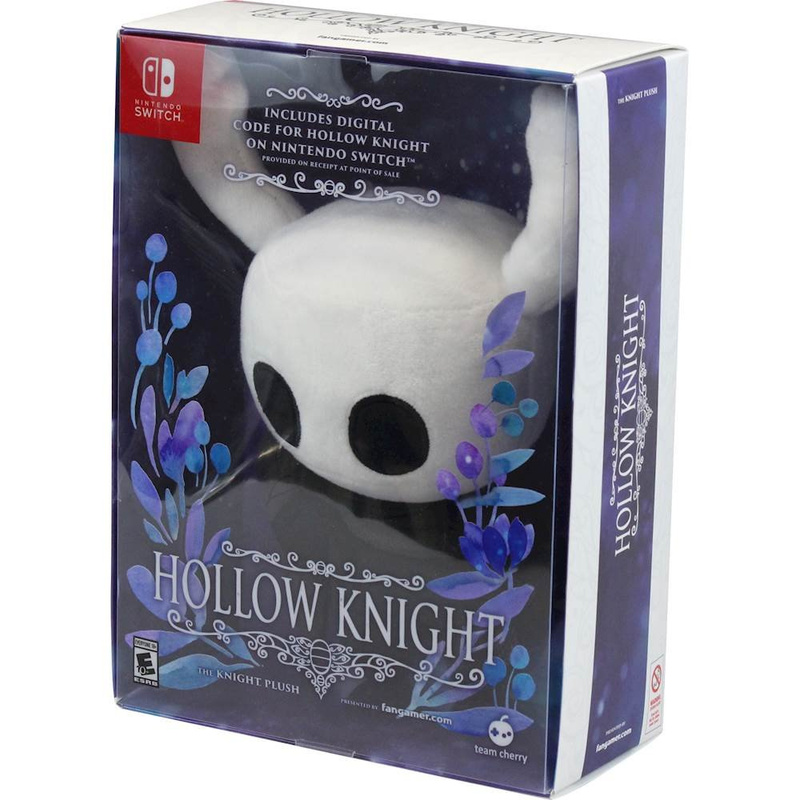 Fangamer has been selling the Hollow Knight plush for over a year now. @Stuffgamer1 Thanks, I found out just before you commented. Bought it even though I own both things already mainly to support TC in hopes they'll release a physical edition later down the line. Edit: The code is actually emailed to you from Best Buy. That's cool and all, but I specifically just want the game physical. 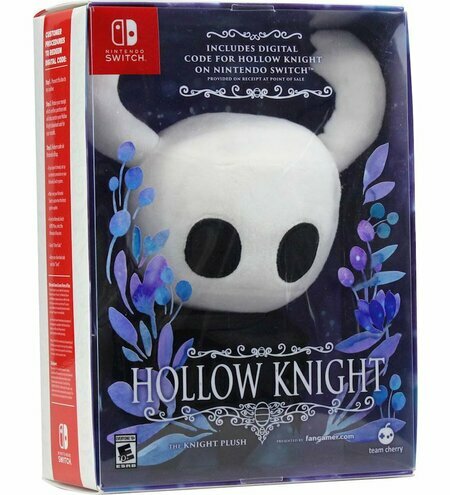 The plush would only be a reminder that There isn’t a physical copy of the game. A complete downer. They go through the trouble of releasing a plush, but not the actual cartridge? @Silly_G I'm guessing it's much simpler getting a plush produced than it is for them to get physical Switch carts with their game produced. The plushes we're already available by fangamer and the digital code is sent by the retailer itself. TC did say they we're going to continue looking for a way to get a physical release out there but it will be in smaller quantities. AUGH!... I want, but I should not... It is like the Christmas HESS trucks every year. And since it's digital it's excluded from the Best Buy Gamer Club discount. So that's a no thanks. He’s the Knight? I could have sworn his name was Bug.